Caring individuals can have a positive impact on the life of a Washington, DC homeless animal by sponsoring the stay of a dog or cat in one of our adoption centers as they await permanent homes. A gift of $150 will sponsor the average cost of an animal's stay with HRA, including bedding, treats, food, toys, leashes and collars, medical and preventative care, and other supplies that will make their stay at our adoption centers as comfortable as possible. 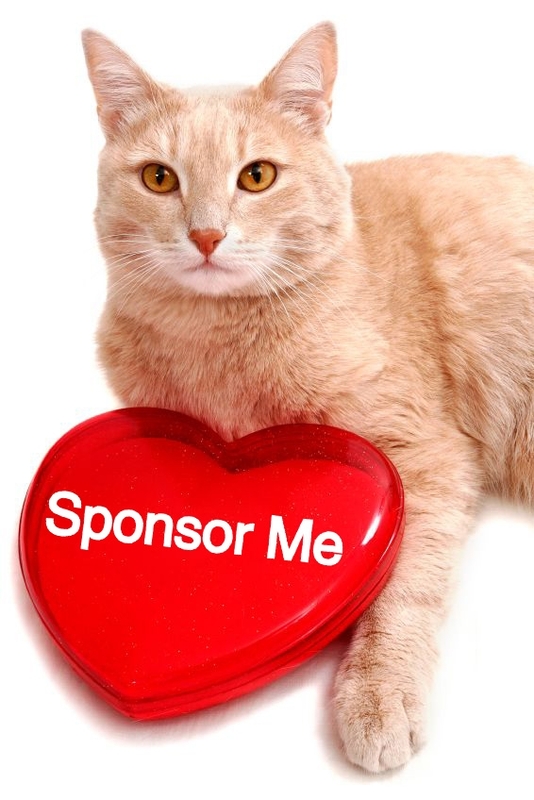 You may choose the adoptable animal(s) you would like to sponsor, or we would be happy to select an animal that needs your help. For more information, contact our development office at development@humanerescuealliance.org or 202-375-7745.